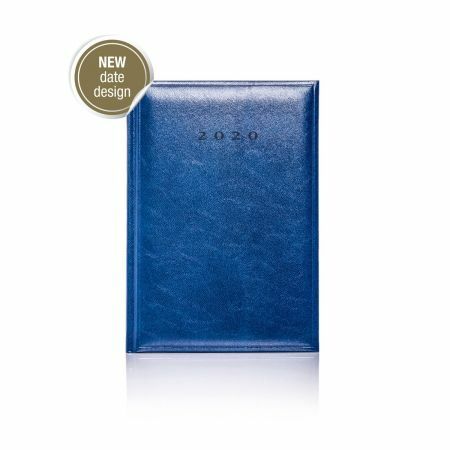 Simple and chic 2019-20 mid year Matra diary with a fluent matt finish cover and crafted detailing which simply exudes Italian style and quality. The signature Castelli Tucson diary is soft to the touch yet durable and finished off with luxurious gold page edges to compliment the cream pages. 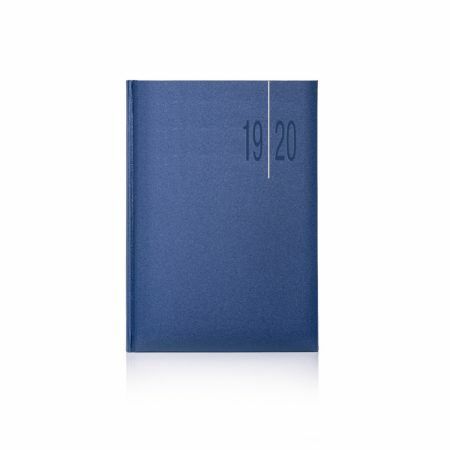 The smooth, simple and understated 2020 Colombia diary is designed to suit all tastes with a large selection of formats with white pages to best suit your organising needs. 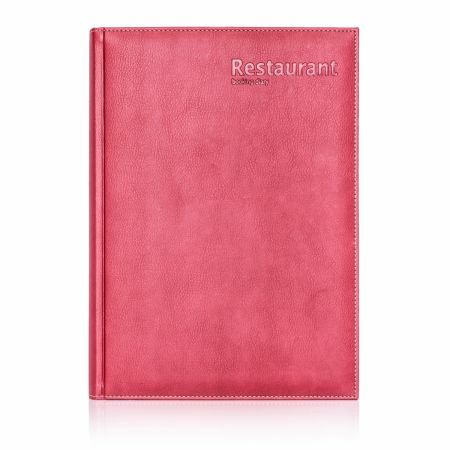 A high quality, stylish and durable booking diary with a textured padded cover.